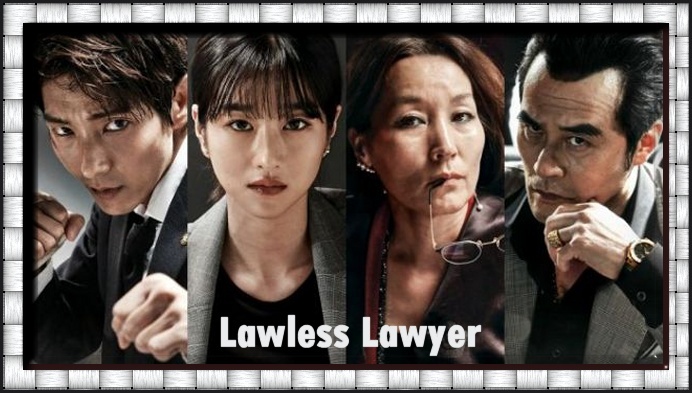 With an excellent cast capable of displaying deep and complex emotions in every scene, Lawless Lawyer (2018) proved an addicting concoction as a revenge drama, and I basically marathoned it over two days' time. I will watch just about anything lead actor Joon Ki Lee (Two Weeks, My Girl) is in, and to see Sandglass and Pride and Prejudice Alpha Male actor Choi Min Soo cast as his evil foil, was just too much for me to resist. I just HAD to watch it, even if I was a year late! Station tvN definitely keeps coming up with winning dramas 95% of the time, and this one was no exception. Between this one and the superlative dramas My Mister and Mother tvN had much to be proud of in their output for the year 2018, while other stations were sadly producing unoriginal bore fests that I sampled and ended up skipping. The leading lady Seo Yi Ji (Super Daddy 10) wasn't all that familiar to me, certainly not as a lead character, and at first I had trouble gravitating to her, thinking her a bit mousy at times, but as the drama progressed I grew to like and admire her. Her character was a no nonsense type, not a wilting wallflower, which is always fun to watch. She'd kick a man in the shin quick as look at him if he crossed her. Then to see "So Jisub's Biological Mother" - well at least she was in the classic K-drama I'm Sorry, I Love You - actress Hye Yeong Lee - playing a corrupt judge here, was an added plus. She has a knack for playing characters you love to hate, so she is fascinating to watch as well. Defense attorney Bong Sang Pil (Joon Ki Lee) has one of the highest win rates in crime cases in the city of Seoul. He will take advantage of any loopholes in the law to win at any cost.  He even calls his law firm: "Lawless Lawyer"!!! Part of the reason he chose law as a profession was that his late mother, human rights' attorney Choi Jin Ae (Shin Eun Jung, who played Hyun Bin's character's psychiatrist in Hyde, Jekyll and I) had told him to become one, so that he could face down injustices whenever and wherever he saw them in future. When Bong Sang Pil was little, he had lived with his mother in the suburban city of Gisung. When he was ten years old his mother Jin Ae had taken on a difficult case that highly respected (but corrupt to her core, which we are soon to recognize) Judge Cha Moon Sook (Lee Hye Yeong) had personally gotten involved with, but in an illegal way. Judge Cha Moon Sook was the most respected person in the city because she was successful at fooling many citizens about her illegal activities getting rid of her enemies whenever they dared to try to expose her. Even attorney Jin Ae is fooled at first, but not for long. 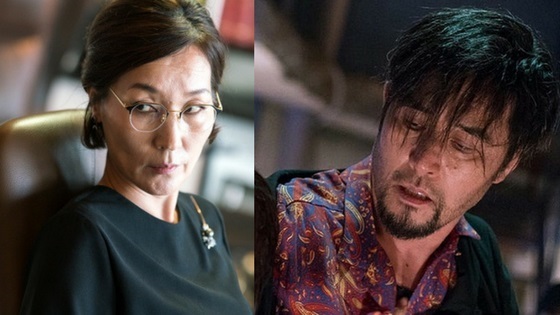 One night, Bong Sang Pil witnesses in horror his mother getting killed by Judge Cha Moon Sook's secret lapdog subordinate, gangster An Oh Ju (Choi Min Soo). Bong Sang Pil is saved that night by a mysterious woman who was a witness to the murder, and ultimately he leaves Gisung and goes to live with his gang boss uncle in Seoul, Choi Dae Woong (Ahn Nae Sang who played the unforgettable loving father in May Queen). Bong Sang Pil decides in his youth to become a lawyer, just like his mother had encouraged him to do, but with the ultimate goal to take his revenge on those responsible for his mother's terrible death. Eighteen years later Bong Sang Pil sees news on the television that a detective was arrested for killing the mayor of Gisung, his old hometown. This detective Woo Hyung Man (Lee Dae Yeon, The Item) holds the key to the murder of Bong Sang Pil's mother. Bong Sang Pil returns to Gisung for the first time in almost twenty years. 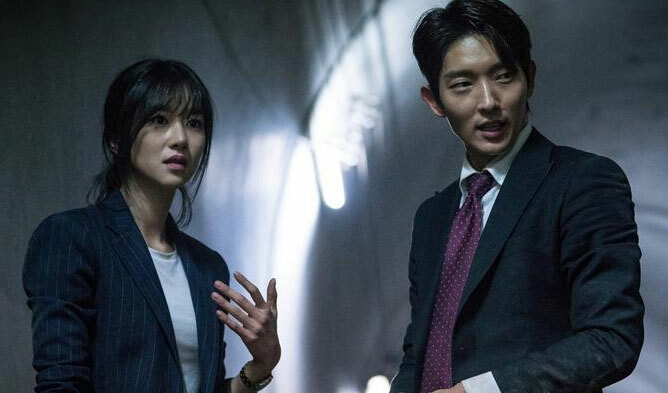 He opens up a law office there, also called Lawless Lawyer, and in evicting a loan shark company from the same building his mother had worked in, he actually befriends them and makes them employees, which changes their lives for the better. They become his greatest cheering section (one of the few times we see loan shark characters actually breaking out of that lifestyle successfully in a drama!). Meanwhile, we meet Ha Jae Yi (Seo Ye Ji) another defense lawyer in Seoul, with lots of integrity, but a short temper fuse. She slaps an obnoxious judge in court while trying to defend a woman who killed her husband in self-defense for long term domestic violence, and she gets her law license suspended for six months. Ha Jae Yi returns to her own hometown of Gisung, to live with her loving father, photographer Ha Ki Ho (veteran actor Lee Wan Hi, Spring Waltz). There, Bong Sang Pil approaches Ha Jae Yi professionally and gets her to work at his law office. For about half the drama's length Bong Sang Pil holds a secret related to the supposed death of Ha Jae Yi’s own mother, who as it turns out was that mysterious woman who had saved the ten year old Bong Sang Pil from being murdered by Judge Cha Moon Sook and her lapdog gangster An Oh Ju. Because he knows this and she does not he has great patience with her, and deep compassion for her, and soon enough their relationship becomes more than just professional or friendly. Neither of them can seem to help it. Life has been hard and unkind to them both but now that they have each other they can experience some joy as well. Bong Sang Pil tries to defend the jailed detective Woo Hyung Man but judge Cha Moon Sook secretly orders his killing as well, and ends up succeeding. She still holds her seat. The judge even manages to make her killer lapdog An Oh Ju mayor of Gisung as payback for his years of "service" to her, to the thunderous applause of clueless citizens, but thankfully his crimes are ultimately exposed and he is removed from that position. He even agrees to testify against Judge Cha Moon Sook in court for his once sworn enemy Bong Sang Pil, and so does the judge's female manager Nam Soon Ja (Yum Hye Ram, who played the unforgettably nasty aunt in Goblin), to the consternation of the woman's own prosecuting attorney daughter Kang Yeon Hee (Cha Jung Won), who knows what a formidable enemy Cha Moon Sook can be to anyone who crosses her. A surprise witness in court ends up being Jae Yi's mother, No Hyun Joo (pretty Baek Hoo Jee), who had not died after all, and who had been hired as a masseur to the corrupt judge, and become privy to some of her secrets. A giant expose courtroom scene is delicious to watch, but will all these unusual allies be successful in finally bringing to heel this judge who had ruled the roost in Gisung for two decades? If you like legal and revenge dramas definitely put this one on your queue. The main theme of a lawyer who starts out using legal loopholes to win cases, but who changes to using the letter of the law instead by the end, is quite compelling. It's not just all legal stuff either, it has a nice developing romance between the leads as well, one that will definitely satisfy those K-drama fans who like to watch passionate romances mixed in with other subjects. 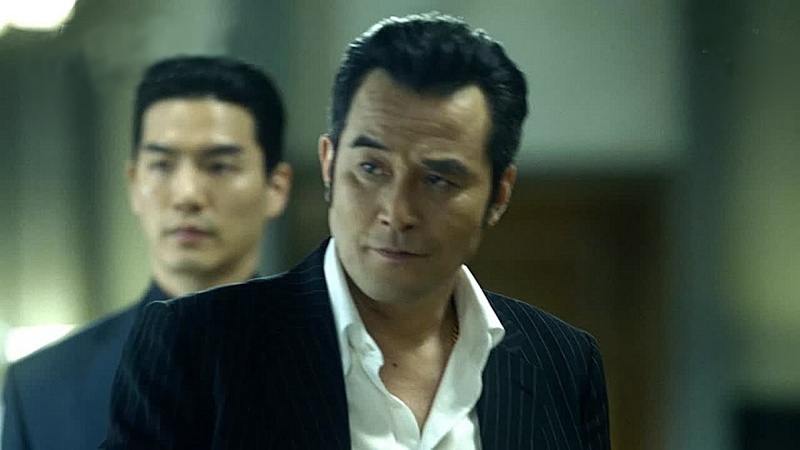 As for Choi Min Soo I got a total kick out of his performance as An Oh Ju. His facial contortions alone often made me laugh out loud, even though he played a despicable character. What an actor! He seems to do more movies than dramas so I am always quick to watch television dramas that he agrees to do. The famous Sandglass actor has aged very well. Give me those Alpha Male actors any day over teen or twenty something boy idols getting their feet wet on acting for the first time in silly flower boy shows!